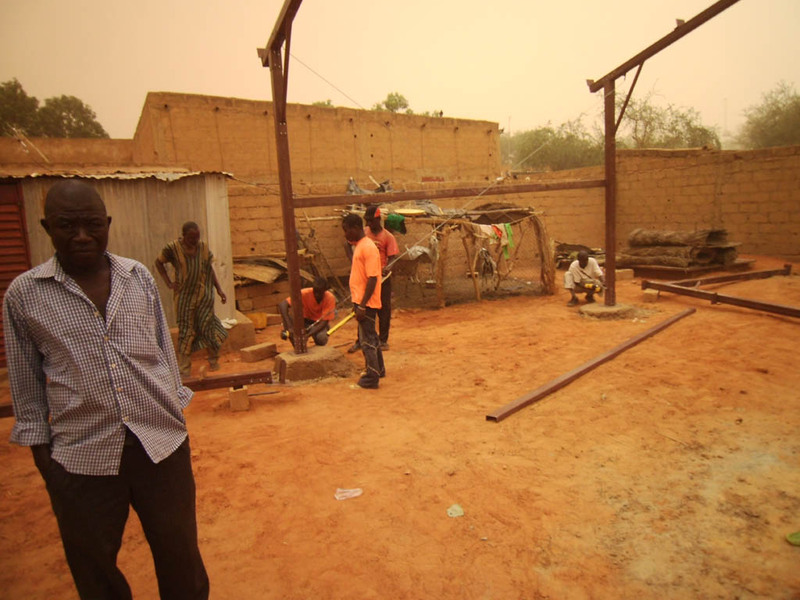 Global Steel Buildings works with non-profit organizations throughout the world in building strong, reliable shelters that are cost-effective for any group or organization. The heart of our business is and always will be firmly rooted in missions. 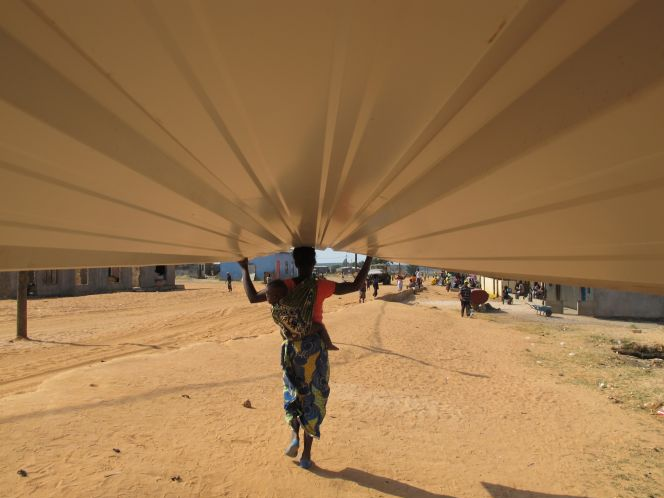 Since 2011, over 2,700 tabernacles have been built in Africa using the Global Steel Buildings system. 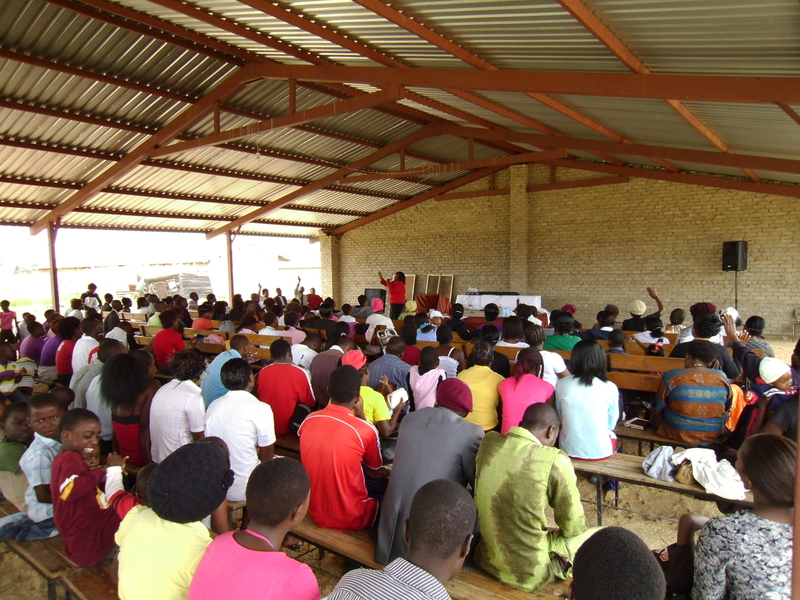 One of our long time clients is Africa Tabernacle Evangelism. 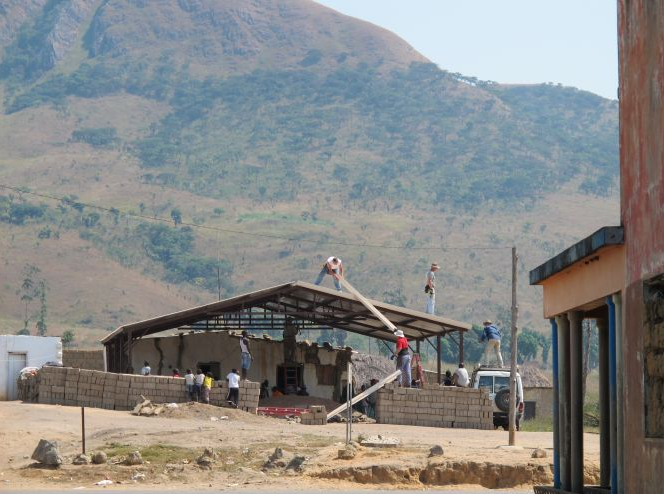 This ministry was created to provide African churches with their own structures, or "tabernacles", equipping church members with a place of worship and a center for ministry within their community. Click here to see just how easy it is to raise a truss using the Hinge Boot. Everything our contractors need for the basic structure is included. We even take most of the guesswork out of the equation. Global Steel Buildings are fully designed, engineered, cut, welded, measured, bundled, and banded. We even deliver all parts, screws, sheeting, and trim directly to the job site. Full CAD drawings, instruction manuals, and diagrams are also packaged with every kit. We also provide step-by-step truss assembly pictures to make the building process even easier. Global Steel Buildings can be used for a variety of different projects including tabernacles, churches, meeting houses, quick shelters, homes, small business space, shipping/receiving space, and even warehouses. Our exclusive Hinge Boot is the backbone of our simple building system and allows for easy assembly. Each one is secured to the ground with a ¾” diameter by 18” long J-Bolt that is pre-sunk into concrete. All you have to do is construct each truss flat on the ground, attach the legs to the Hinge Boots, then just walk it upright. It’s that simple. With our system, you can erect the skeleton of an entire structure in hours instead of days, so you can spend less time on each project.